You may be aware that from the 25th of May we can only keep you up to date, if you opt in to receive emails due to some new rules being introduced. Our clients are at the heart of everything we do. Therefore, it’s hugely important to us to treat your personal information with the utmost respect. To keep receiving offers and the latest news from us, opt in here. You can easily change your preferences at any time by getting in touch with us. I accept that Swiss Clinic places cookies on my device to tailor and improve my site-, and shopping-experience. I accept that Swiss Clinic tracks how I engage with the site. 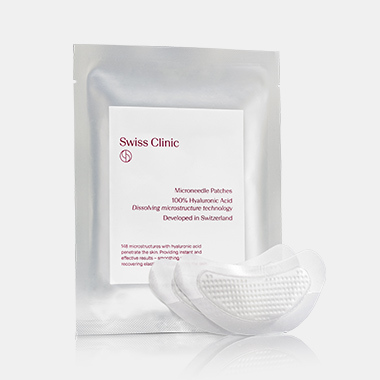 Let us introduce you to the revolutionary Hyaluronic Microneedle Patches. 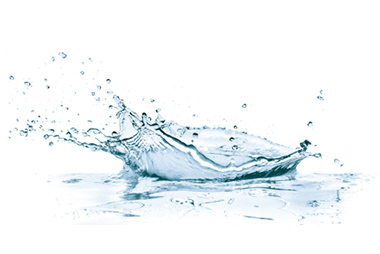 An innovative super hydrator that instantly firms and plumps the treated area. Each patch consists of 148 microstructures with 100% Hyaluronic Acid, that painlessly penetrate the skin for an immediate plumping, smoothing and firming effect. Leave on for at least 2 hours, or preferably overnight, for optimal effect. Try it and you will never sleep without this face firmer again! Sign up for our newsletter and get the latest information first! You will find your discount code in your inbox. Please check your spam inbox if the e-mail happens to end up there.